TOP > Topics > 2010 > Hayabusa Captured its Home Earth! Hayabusa Captured its Home Earth! 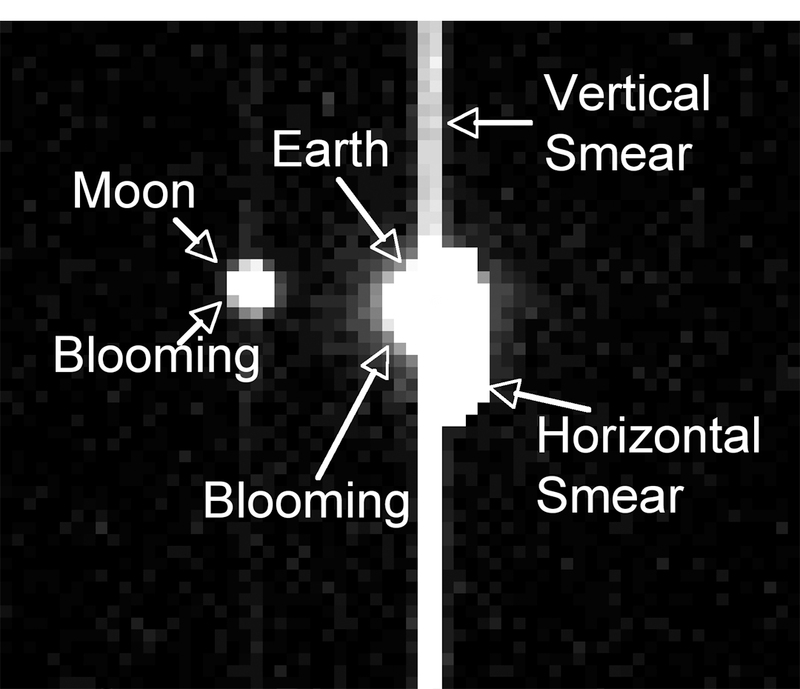 Hayabusa successfully photographed its home Earth and Moon on May 12th last week, by using the CCD sensor on the Star Tracker instrument aboard. 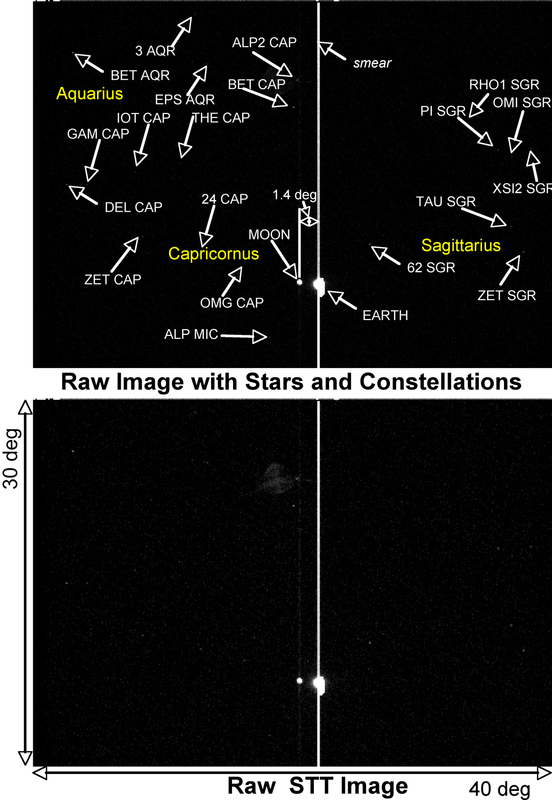 The Earth was seen between Sagittarius and Capricornus. 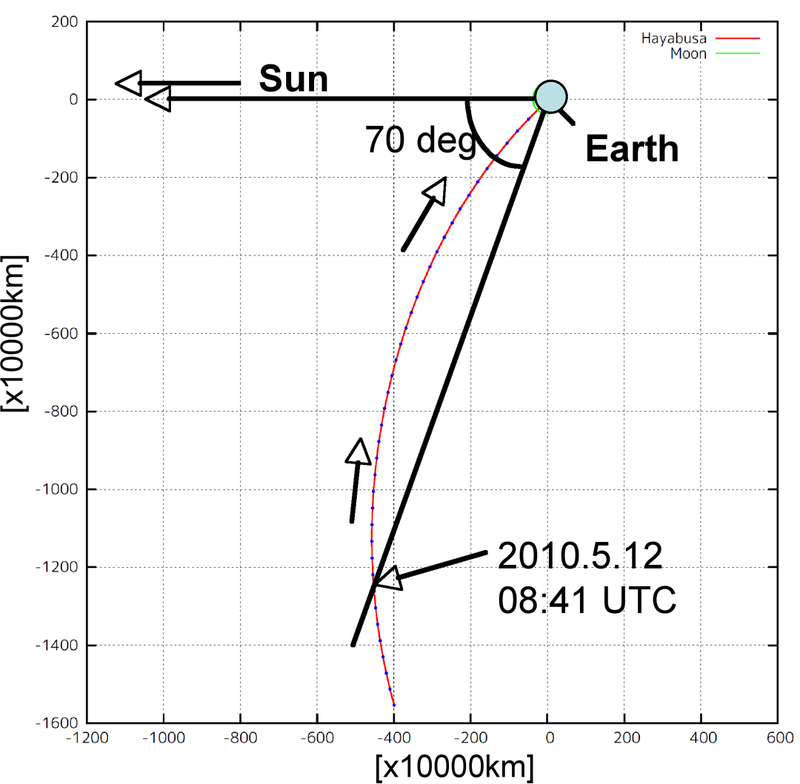 Hayabusa will continue to voyage back to Earth at the speed of 18 thousand kilometer per hour. 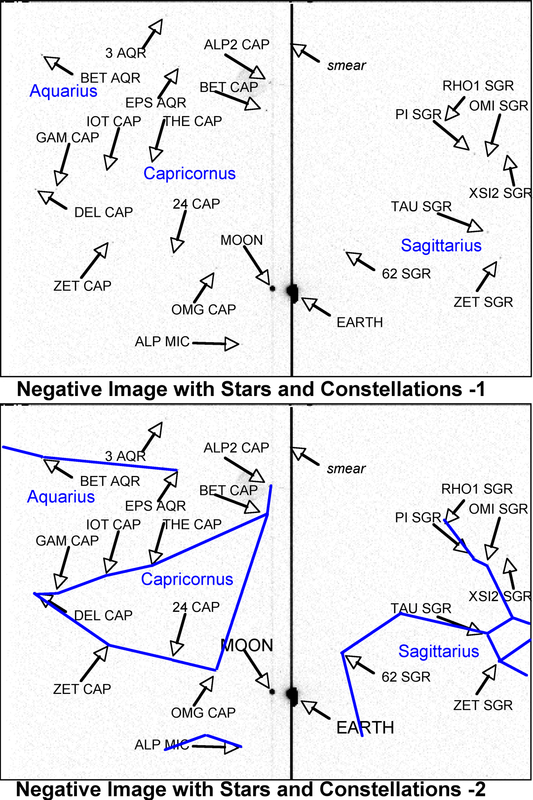 Earth was seen between Sagittarius and Capricornus.